Lock in a great price for Hotel Kurobe - rated 8 by recent guests. 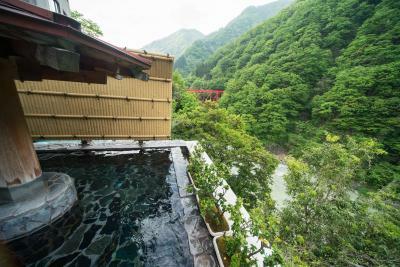 The onsen was incredible with a great view! I was allowed to enter with my rather large back tattoo. Located at scenic area. Near the station where you can take a train ride along the scenic river and dams. Nice dinner too. 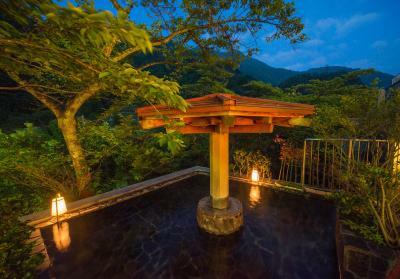 The view and onsen with the view were truly spectacular. Great mix of western beds with tatami mat room. Very lovely staff. 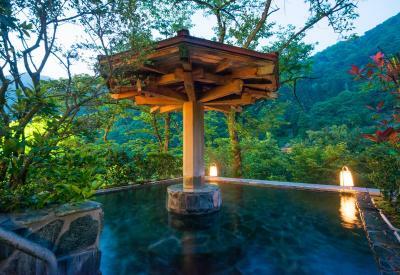 El lugar súper lindo, el onsen divino, el cuarto muy cómodo y el personal muy amable. I love this place. 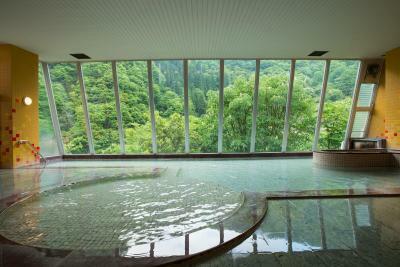 Such a beautiful place i ever seen.Staff is very kind and nice. 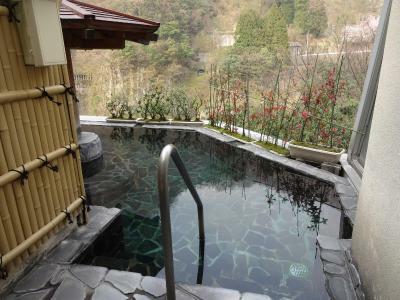 Located in the centre of the Unazuki hot-spring area, Hotel Kurobe features Japanese-style rooms with mountain views. 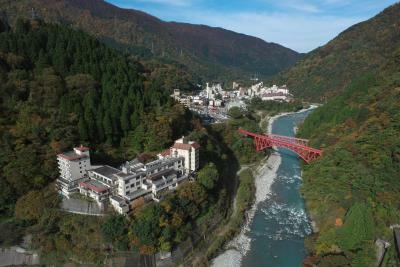 Free Wi-Fi is available at the lobby and guests can enjoy the indoor /outdoor hot-spring baths with views of the Kurobe Gorge Railways. 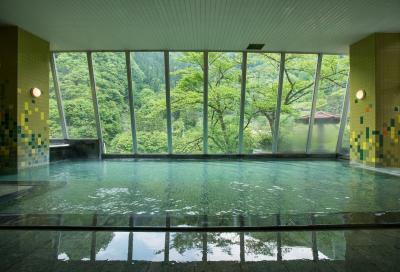 A free shuttle is available from Unazuki Onsen Train Station, which is a 5-minute drive away. 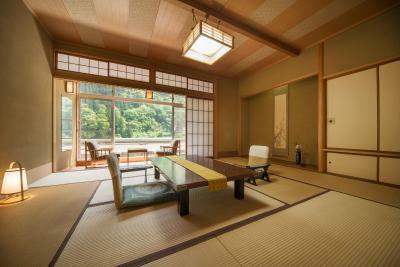 The rooms feature air conditioning, tatami (woven-straw) floors and Japanese futon bedding. 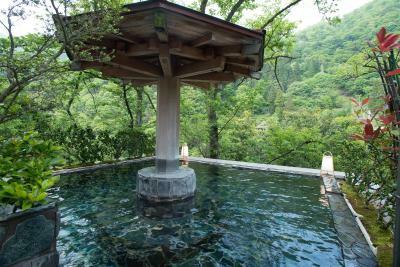 Each comes with a private toilet, a safety deposit box, a fridge and green tea making facilities. Some rooms come with an en suite bathroom, while some share bathrooms with other guests. Massages can be requested for an extra cost and guests can enjoy playing table tennis. Local souvenirs can be purchased at the gift shop and daily newspapers are available at the front desk. 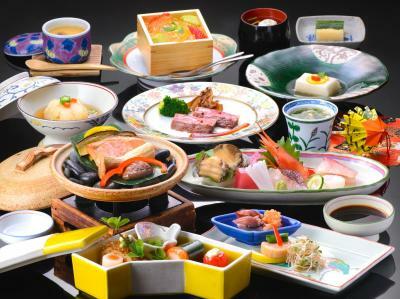 Traditional multi-course meals are served for dinner at the guests’ rooms or at the dining room. 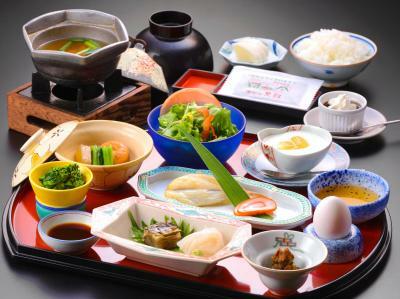 A Japanese set-menu is served for breakfast. 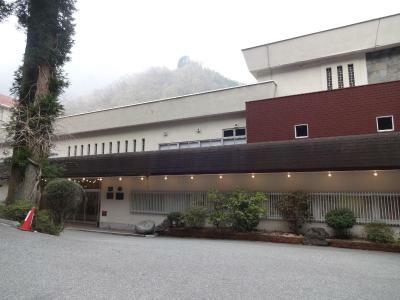 Kurobe Hotel is a 5-minute walk from Selene Museum of Art and a 10-minute drive from Unazuki Onsen Ski Resort. 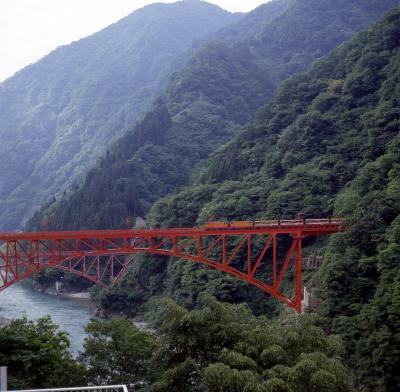 Kurobe Gorge is a 10-minute walk away. 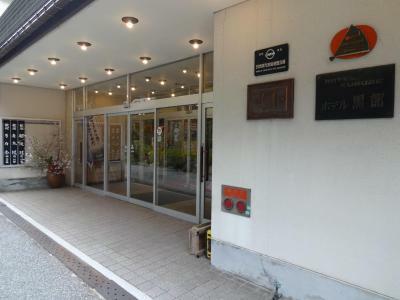 Hotel Kurobe has been welcoming Booking.com guests since 29 May 2012. 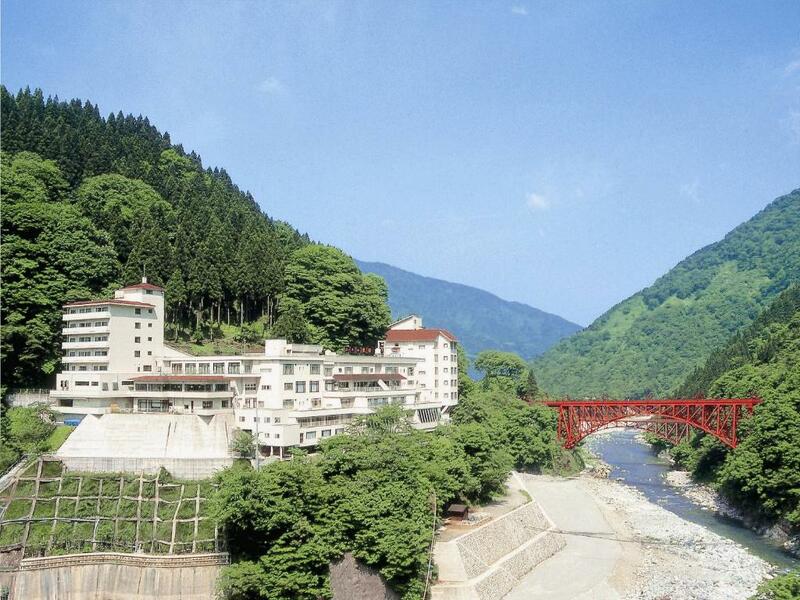 When would you like to stay at Hotel Kurobe? All rooms are smoking rooms. If guests wish to stay in a non-smoking room, the property will deodorise the room prior to the stay. 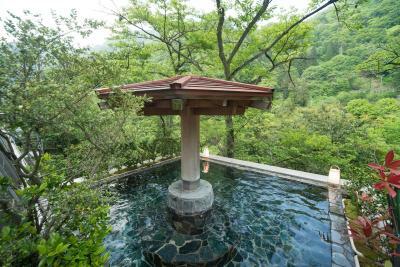 House rules Hotel Kurobe takes special requests - add in the next step! 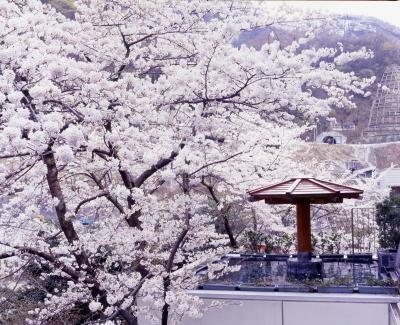 Hotel Kurobe accepts these cards and reserves the right to temporarily hold an amount prior to arrival. Guests without a meal plan who want to eat breakfast and dinner at the hotel must make a reservation at least 3 days in advance. To use the hotel's free shuttle, please make a reservation at least 1 day in advance. Contact details can be found on the booking confirmation. All rooms are smoking rooms. If guests wish to stay in a non-smoking room, the property will deodorise the room prior to the stay. Please make a request at time of booking. The dank, musty, depressing interior and creepy empty halls of this horror movie hotel in the middle of nowhere. The hotel itself has seen better days. It it clearly a little run down from use along with a musty smell on our floor iac. 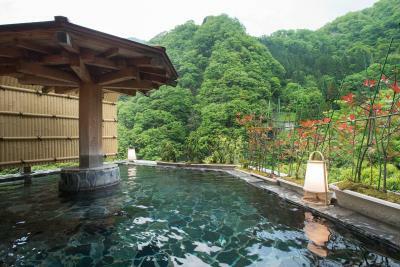 Extremely beautiful place...ryokan-like setting with excellent staff who goes a mile further. Amazing Service and great breakfast! 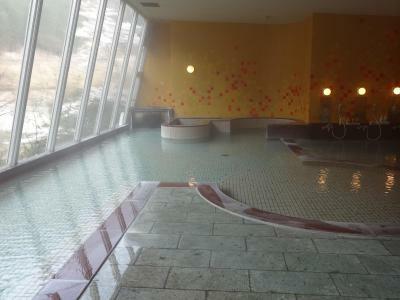 Rooms onsen staffs and services are excellent. Food& beverage prices are rather steep.